Gallery showing original paintings, prints, pottery, jewellery and glassware. 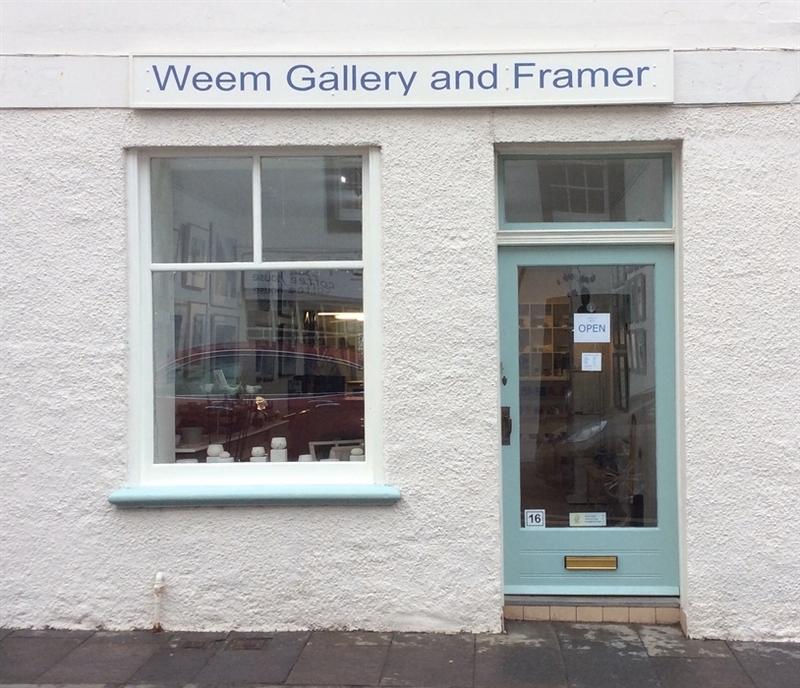 Art gallery situated in the centre of the picturesque fishing village of Pittenweem in the East Neuk of Fife. We show original artwork, prints and pottery by local artists.